Interviewing? 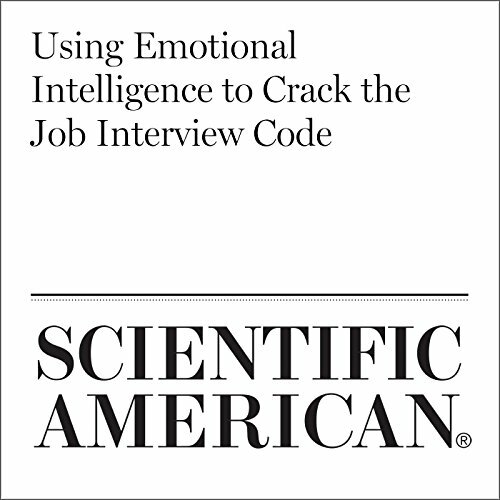 Your skills are important, but it may come down to your emotional intelligence. 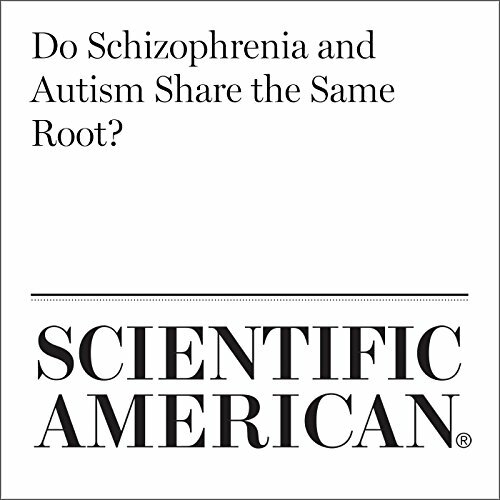 The children in the study have 22q11.2 deletion syndrome, which is linked to a 25-fold increase in the risk of developing a psychotic condition such as schizophrenia. 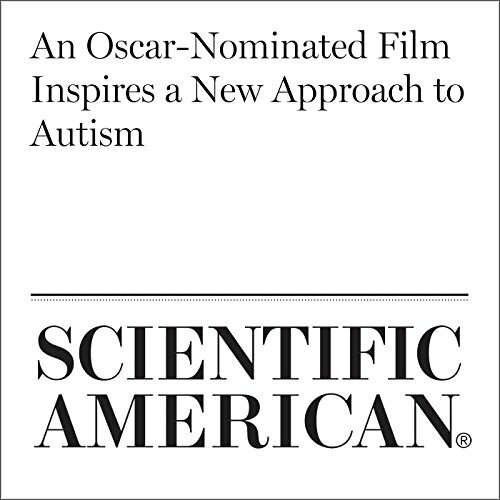 A deletion in the region is also associated with an increased risk of autism. 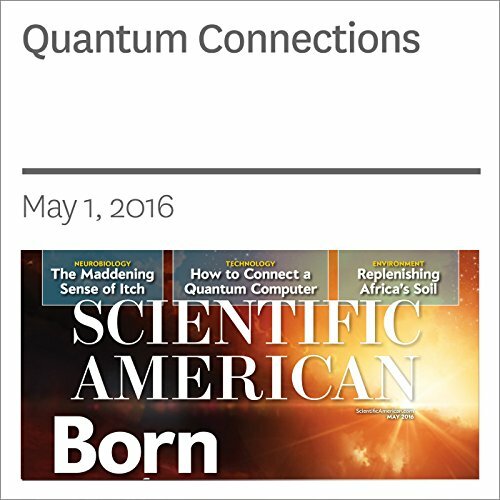 For the past two decades scientists have been attempting to harness the peculiarities of the microscopic quantum world to achieve leaps in information processing and communication ability. By exploiting several features of physics at the universe’s smallest scales - that electrons are both particles and waves, that an object can be in many places at once and that two particles can maintain an eerie instantaneous connection even when separated by vast distances. In the late 1990's our laboratory at the University of Rochester ran studies to explore the then somewhat unorthodox idea that even the adult brain could grow new brain cells or re-wire itself in response to new experiences - a biological process called neuroplasticity. As part of this research, one of us (Green), then an 18-year-old undergraduate assistant in the lab, coded a computerized psychological test assessing how well one can search for a particular shape in a busy visual scene. "Who Cares About 5G Wireless?—You Will" is from scientificamerican.com, published on September 22, 2016. Our tech lives are full of pain points, but at least the world’s tech geniuses seem committed to solving them. Today who complains about the things that bugged us a decade ago, such as heavy laptops, slow cellular Internet, the inability to do e-mail in planes? 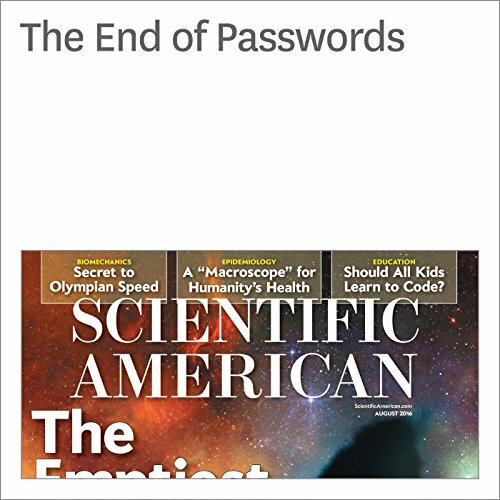 It was only a matter of time before those geniuses started tackling one of the longest-running pain points in history: passwords. We’re supposed to create a long, complex, unguessable password. 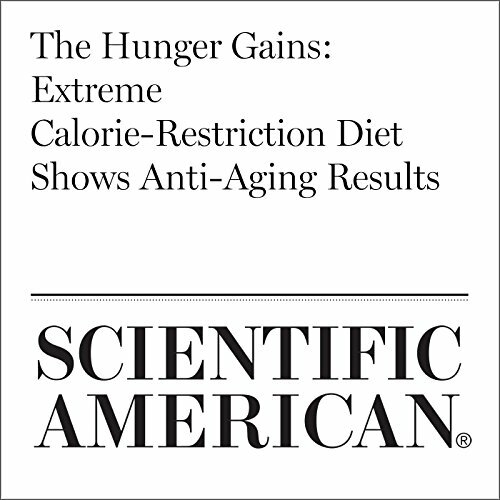 A new study shows five days of hunger a month may reduce risk factors for aging and age-related diseases. Earth is a finite place. The more people who inhabit it, the more they must compete for its resources. 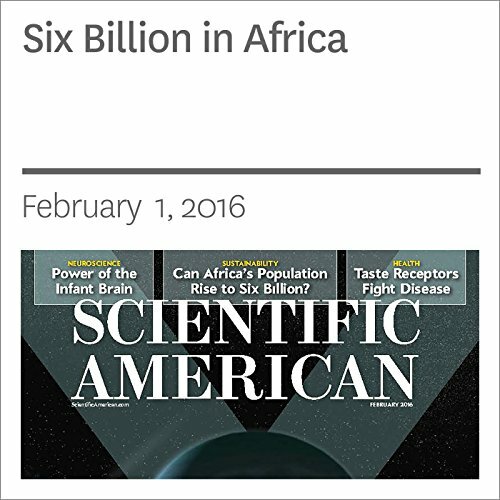 Although human population has grown steadily, developments in recent decades have been encouraging. Globally, women today give birth to an average of 2.5 children, half as many as in the early 1950s. In 40 percent of the world’s nations, the fertility rate is at or below the “replacement” level of 2.1 children per woman, the number at which offspring simply take the place of their parents. The results suggest that a maternal “dynasty” ruled the society’s greatest mansion for more than 300 years, but concerns over research ethics cast a shadow on the technical achievement. If we do not plan, now, to limit carbon emissions beyond this century, we will foolishly raise the oceans dramatically for thousands of years. 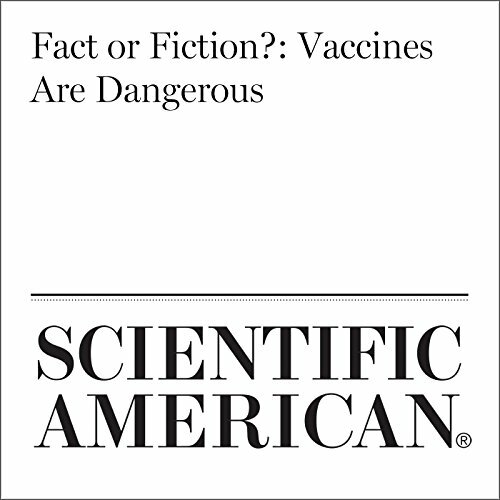 Overwhelming medical evidence proves that negative side effects are rare and minor. Like all eventual dynasties, mammals come from humble stock. In scientific parlance, they are defined as that group on the tree of life that contains the egg-laying monotremes, the marsupials (which raise their tiny babies in a pouch) and the placentals, as well as all the extinct descendants of their common ancestor. 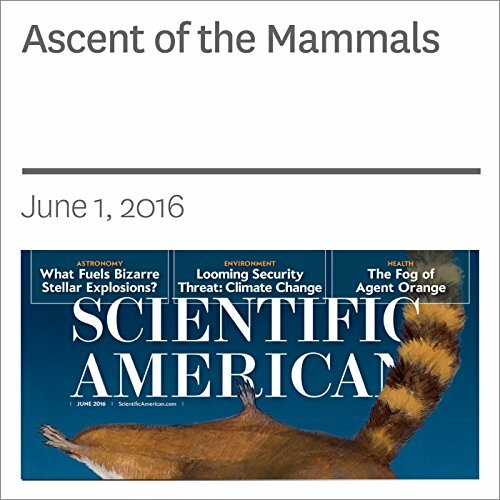 The first critters that started looking and behaving like today’s mammals were an assortment of stem mammaliaforms, a fancy name for the very closest relatives of true mammals. 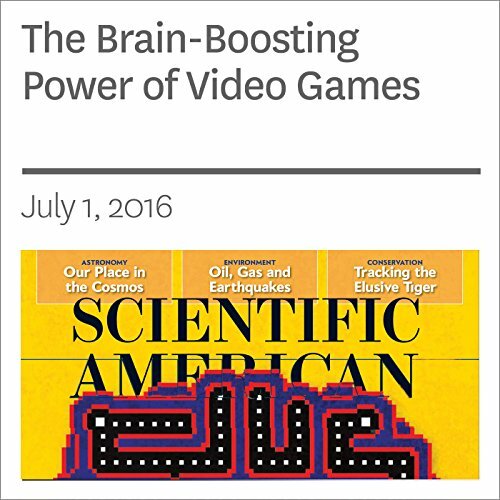 The obsessive interests that consume many kids on the spectrum may turn out to be pathways to growth. 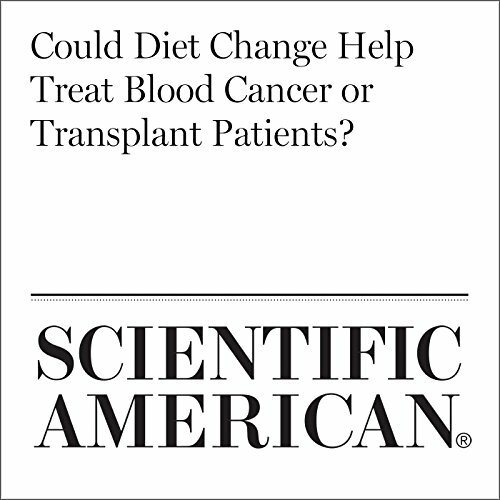 Could Diet Change Help Treat Blood Cancer or Transplant Patients? A team of researchers from California and Japan has found that an essential amino acid plays a crucial role in the creation of blood stem cells—a discovery the scientists say could offer a potential alternative to chemotherapy and radiation in treating blood cancer patients. 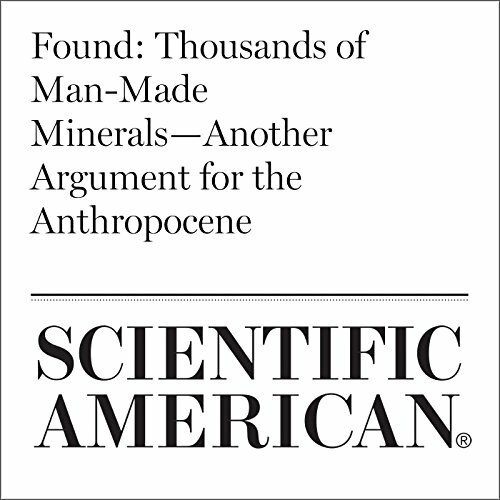 Humans have dramatically changed Earth’s surface. Satellite images show New York City’s sparkling lights at night and the Great Wall of China during the day. But we have also produced signatures in the strata beneath our feat that can’t be seen so readily, like the plastic that litters the ocean floor and a strong radiation signal produced by atomic bomb tests. 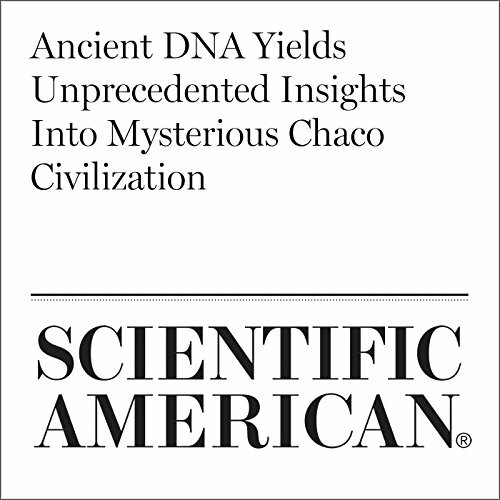 For many scientists, this kind of evidence is enough to formally declare a new geologic epoch. 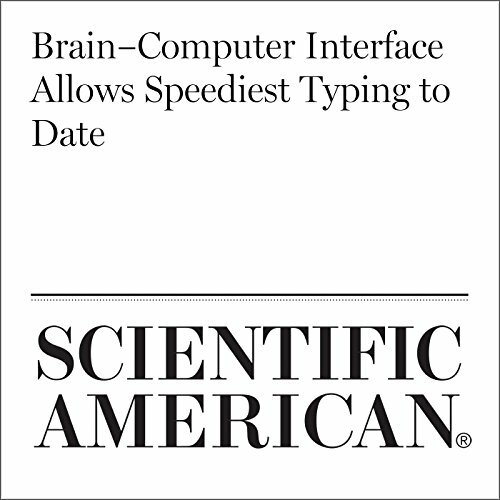 A new interface system allowed three paralyzed individuals to type words up to four times faster than the speed that had been demonstrated in earlier studies. 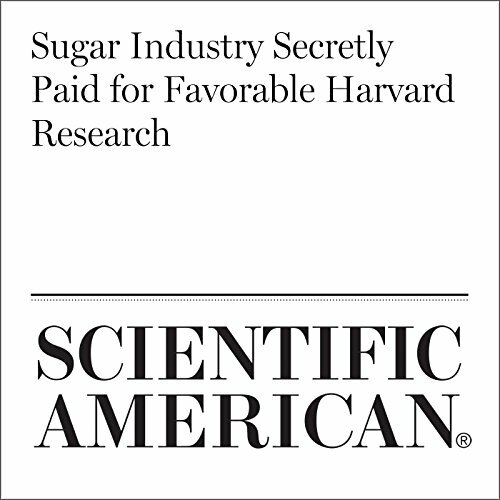 Newly unearthed documents reveal that a sugar industry trade group initiated and paid for the studies, examined drafts and laid out a clear objective to protect sugar’s reputation in the public eye. March 6, 2017 — I flew into Unalakleet, Alaska, on a late fall day. 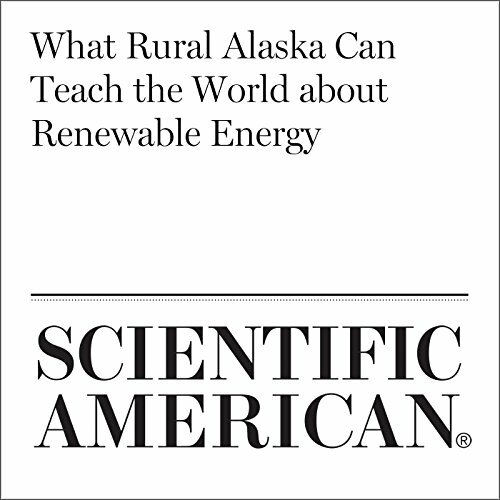 With about 700 people, Unalakleet is large by rural Alaska standards and serves as a regional hub. The village is located on a sandy spit of land where a clear river meets the turbid water of the Bering Sea. 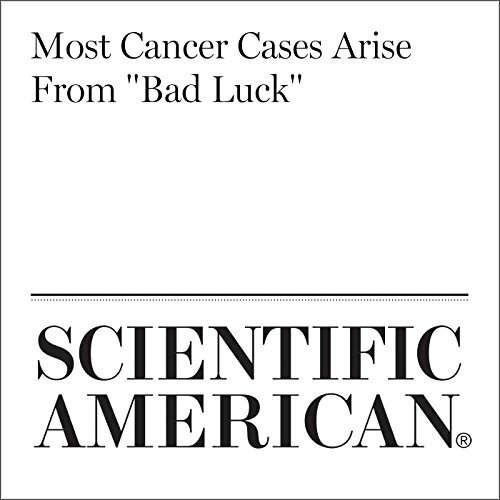 Most Cancer Cases Arise From "Bad Luck"